Well that sucked. I’m not going to lie. A 62 point loss to the Hawks on Easter Monday is the stuff of summer nightmares. It was painful, it was ugly, and it was embarrassing. But, it’s also over. There’s 21 more contests this year, so Cats fans should stick fat and accept a dirty week, they happen. Round One punters are often made to look fools. It’s too early to say whether Geelong will slide, remain steady, or even stroll up the ladder this year. Just look at the ladder right now – Melbourne, GWS and the Bulldogs are in the eight. 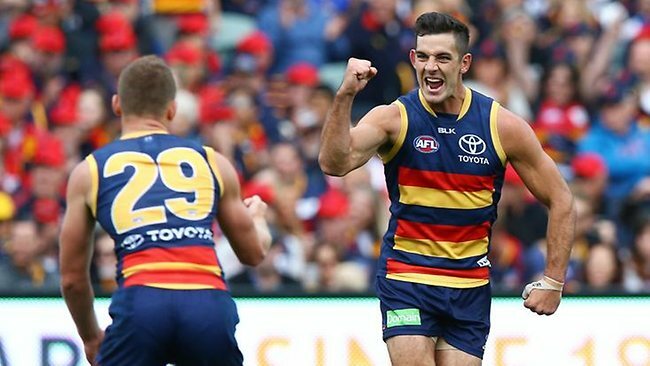 Adelaide are on top. Anyone wishing to make a bold prediction after each team has produced only 2 hours of football can be my guest, but I’ll keep my money in my wallet for now. That’s not to say that today wasn’t incredibly disappointing. Geelong sure as hell have some work to do. Their midfield was completely outclassed, and some of the older greats looked slow compared to a slick Hawks machine. On a positive note, Clarke slotted three with limited supply, and Motlop produced the sort of game we want to see consistently this season. Bews showed a little bit, and, well, the margin could have been worse. There’s the positives. The big question is this: are the Hawks that good, or have Geelong dropped off the pace? Three matches at Simmonds Stadium should provide a fair indication of where the Cats are at. They’ve got Freo, Gold Coast and North Melbourne, all winnable games. Geelong could be 3-1 after the first month. Feeling deflated? In 2007 the Cats lost to the doggies in an insipid display in round one. They only lost three games for the rest of the season. Round one is just that – the first of many matches to come. Wow Dees fans would be loving life after Saturday! Jack Watts was up and about, Jesse Hogan kicked a telling goal in the final quarter, the prince was getting the job done in the backline, and Jack Viney made certain that Gary Ablett had a day he’d rather forget. First win in round one since 05 – early signs are good. Meant to be a premiership threat this season, but produced an absolutely deplorable first half against the hardly fancied Crows. Again, let’s not read much into round one, but it’s fair to say the Scott brothers might be catching up for an Easter Monday session to cry into each other’s beers. First game as captain, and he booted a lazy 6.5 after racking up 21 possessions. First trade-in for SuperCoach for sure! Solid effort. Kamdyn McIntosh. Brilliant first game! 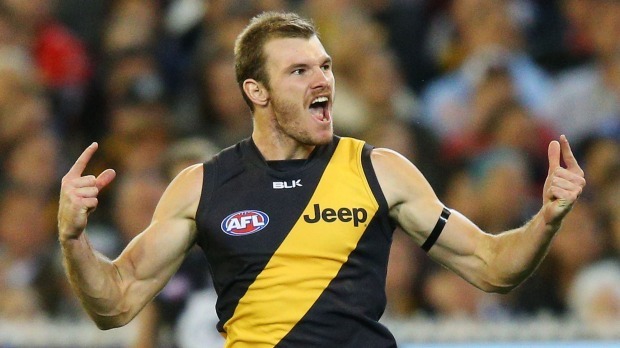 Tigers fans would be rapt with what they saw on Thursday night. The first gamer managed to beat Judd in a few contests and helped himself to a couple of goals. Signs are good early. Well, Essendon were never expected to win, but many Bombers fans could be forgiven for popping the top at three quarter time when they led by 34. 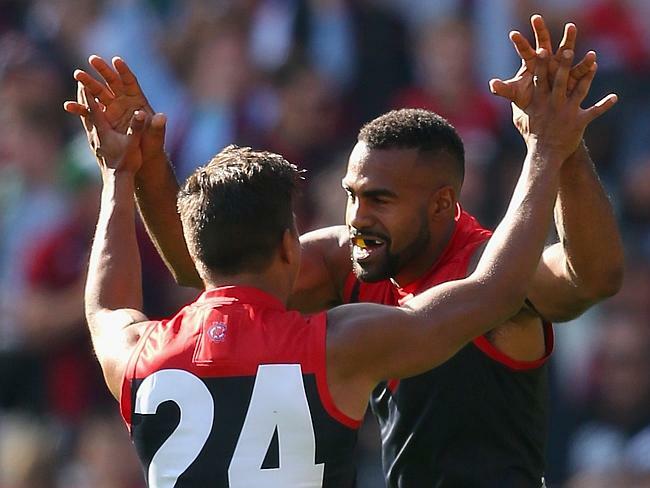 Sydney had kicked only four goals all day, but powered home to steal the match by 12. Ouch. Blame it on a heavy week. 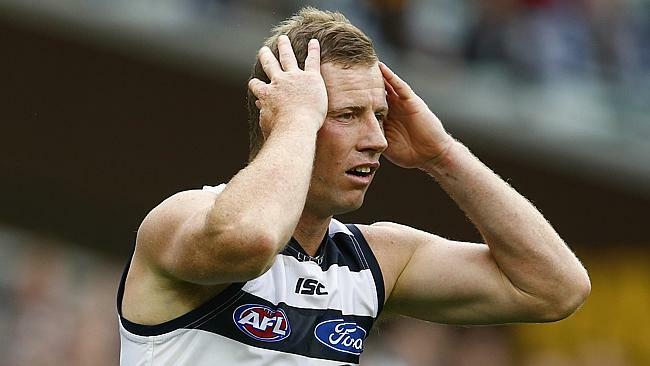 This isn’t going to be popular, and it hurts me to say it, but Geelong fans writing on facebook pages that Scotty should get the arse when the team hadn’t yet played three quarters of footy – poor form. The guy has a 74% winning record! Let’s put that one down to frustration at what was a very poor day out. The sun will still rise tomorrow though.